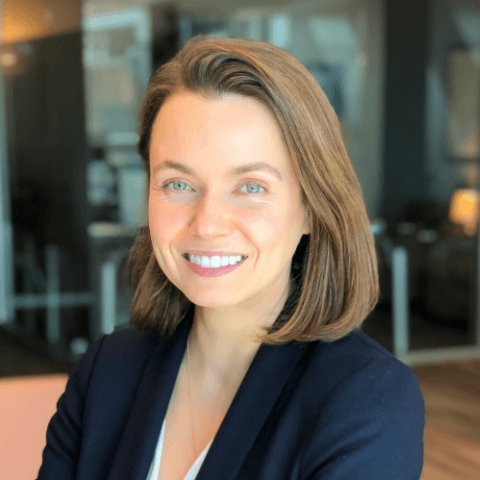 Kseniya joined Hatteras in 2019 and focuses on the firm’s deal flow process and due diligence. Prior to Hatteras, Kseniya was with Triangle Insights Group, where she worked as a Strategy Consultant, advising companies in the life sciences industry on a wide variety of topics including R&D investment strategy and business development. Kseniya is a scientist by training and has conducted research in the areas of tissue engineering, RNA therapy, nanoparticle-based drug delivery, and 3D printing. She has also worked at the Yale University Office of Cooperative Research and served as a teaching fellow and lecturer at Yale. Kseniya earned a Ph.D. in Cellular and Molecular Physiology from Yale University under the mentorship of W. Mark Saltzman, Ph.D. and holds B.S. degrees in Chemistry and Biological Chemistry from the University of Chicago. She received her post-doctoral training in the research group of Joseph M. DeSimone, Ph.D. at the University of North Carolina at Chapel Hill.